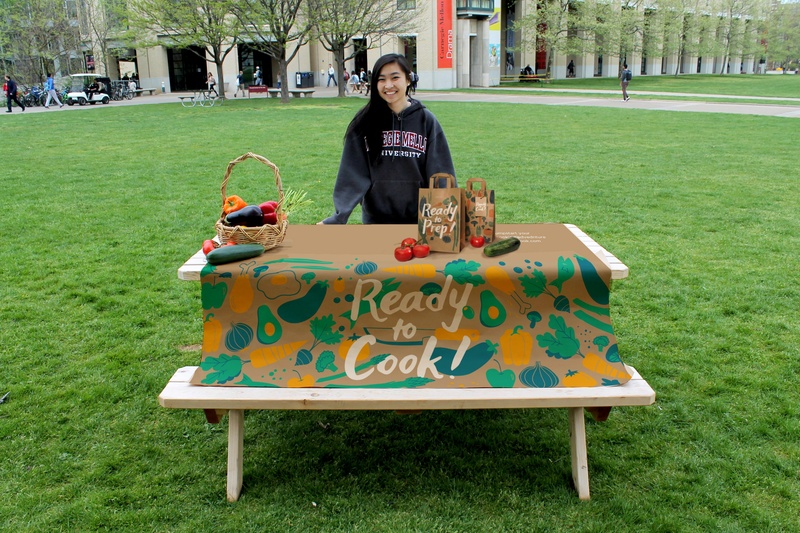 Goodcook is a program that encourages healthy cooking and eating through social interaction. 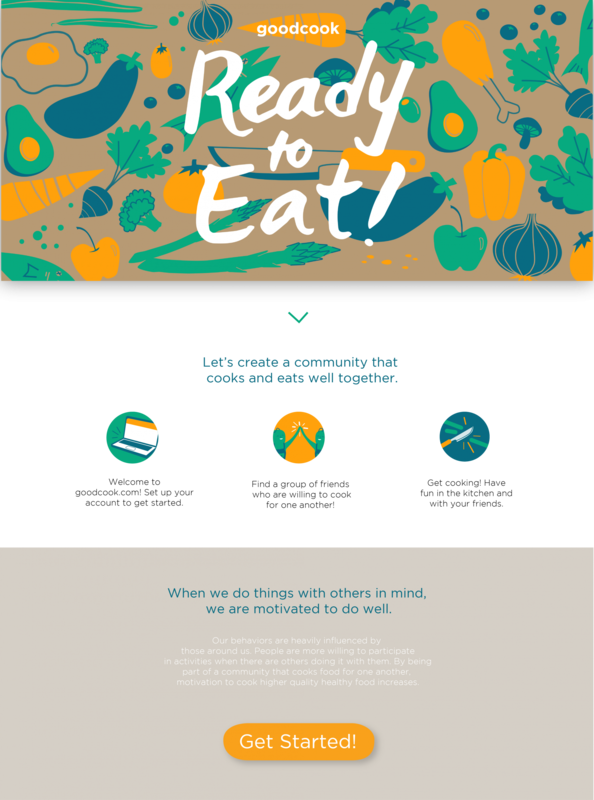 People will make accounts on our website, gather friends, and use the site as a tool for cooking for their friends. 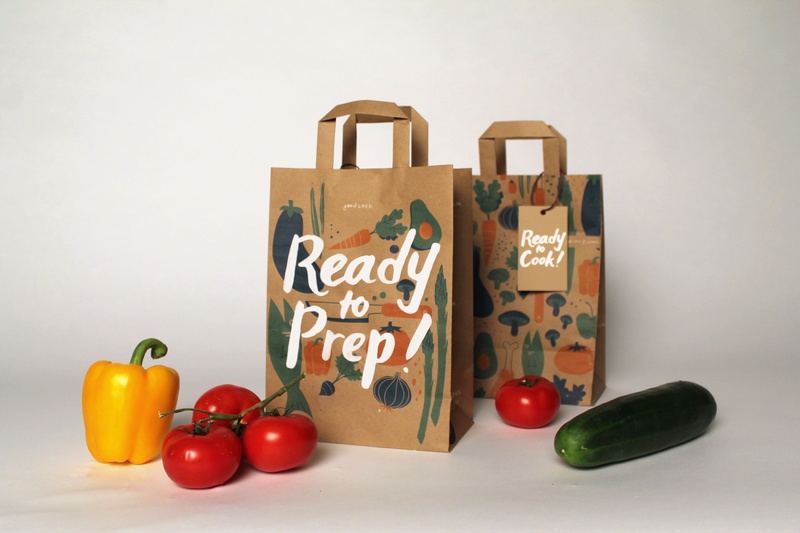 A pop up shop with bags of free vegetables will motivate people to use their vegetables to get cooking. 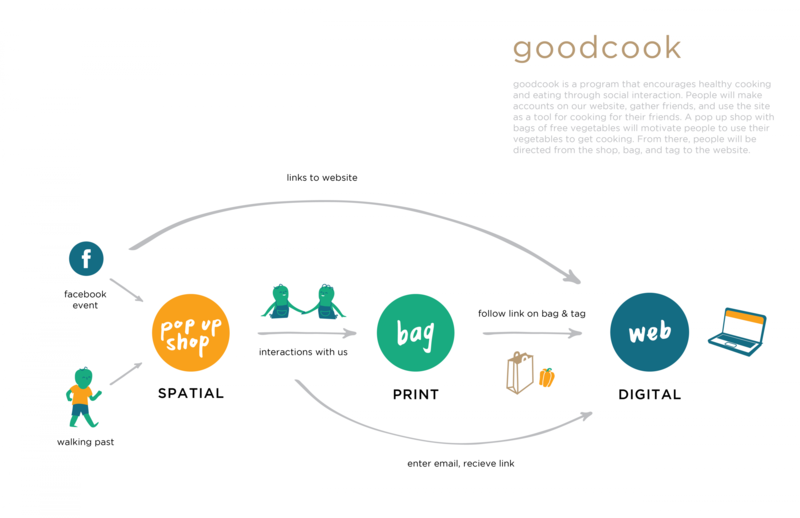 From there, people will be directed from the shop, bag, and tag to the website.